Hengesteg Chiropractic is truly a unique Chiropractic office located in Poway, CA. Parents learn about the importance of a balanced nervous system during their child’s first visit helping the parent understand the importance of Chiropractic for growth and development. Children are overstimulated and exposed to numerous types of toxins from our environment and foods. This exposure will cause imbalances in their digestive, immune, and neurological systems. The imbalance that occurs in the nervous system causes children to be in a sympathetic dominance, known as fight or flight, or parasympathetic dominance. Sympathetic dominance and parasympathetic dominance has affects on their child’s stress handling abilities, immune system, sleep patterns, and their ability to adapt to their environment. Having two children of my own and working with children form newborns to teens for 13 years, I have seen amazing changes in children’s well being, immune health, behavior, and athletic performance. 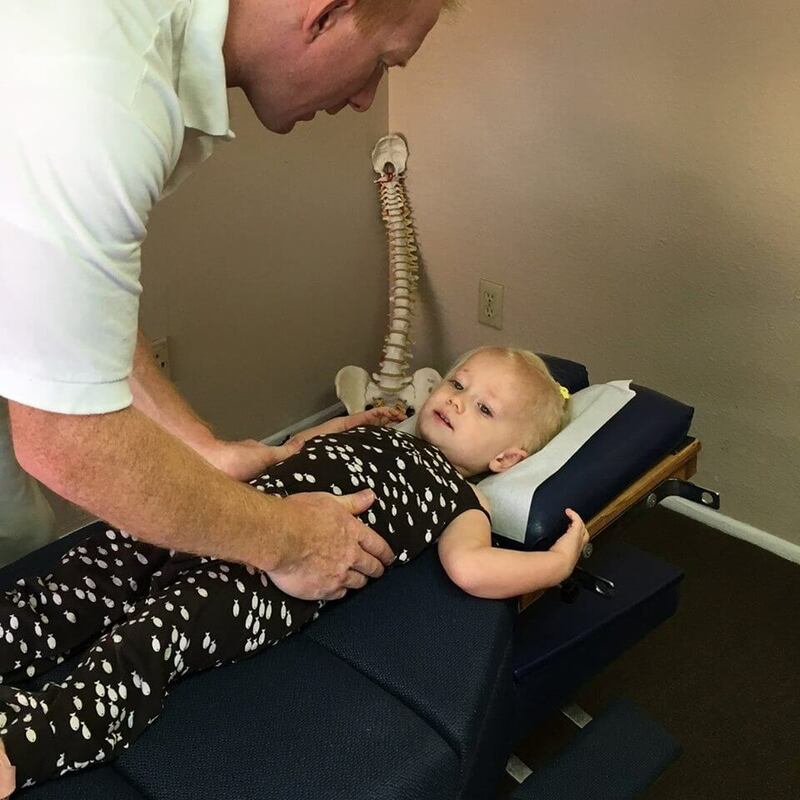 My Chiropractic techniques are gentle and effective and are specific to what your child needs. 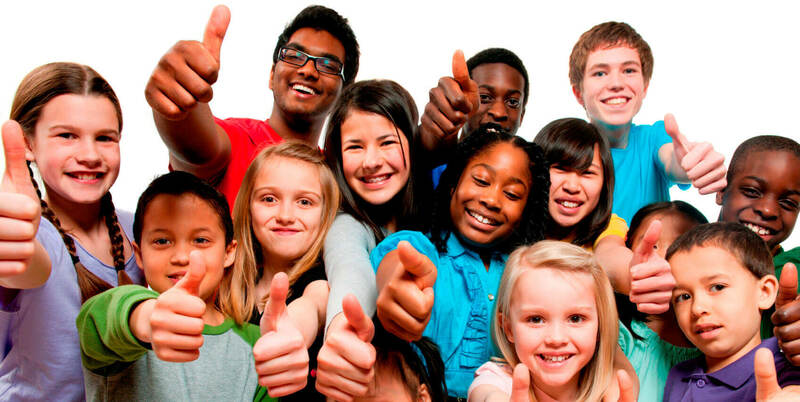 Our children are the future. We must guide them and show them the power of natural healing techniques. Chiropractic for Conscious Kids is an essential modality for improving their overall health. In this episode of the Conscious Living Podcast, Ashley, Travis, and Pete discuss the journey towards becoming a conscious chiropractor with Dr. Hengesteg.